For the third race in a row, it was Nigel Mansell and Riccardo Patrese finishing one-two as Williams continued its unbreakable streak of dominance - in qualifying the driver had been well over two seconds faster than anyone else. This was also - to date - the last race which a female driver attempted to qualify for, with Giovanna Amati driving for Brabham. However, she didn’t make the grid and was almost five seconds slower than teammate Eric van de Poele. 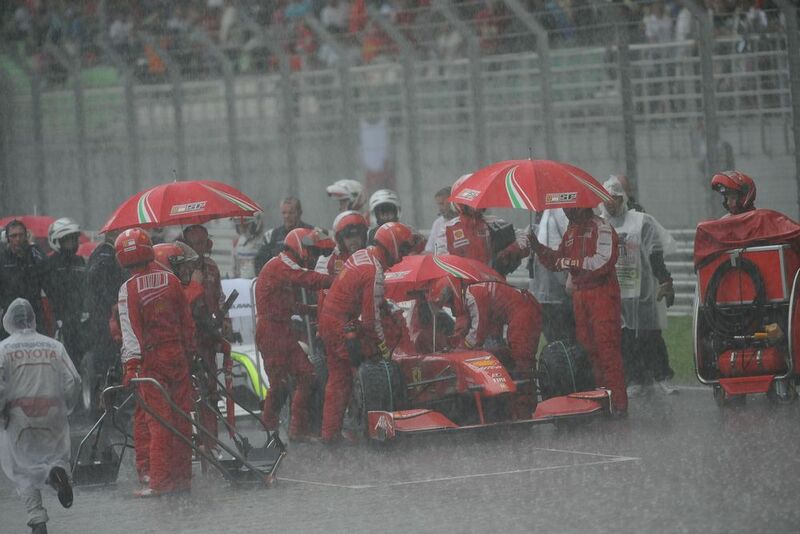 A torrential rainstorm mid-race brought out the red flags and, with the track soaked and light fading (thanks to a new later start time in order to make it easier to watch for European audiences), the race never restarted and as less than 75 per cent of the distance had been completed, half-points were awarded. Jenson Button won again for Brawn with Nick Heidfeld second and Timo Glock third for Toyota - the stoppage was especially galling for Glock as his team had put him on the ideal strategy when the rain came down. Were it not for the red flag, he’d have been a contender for victory. Outside of the top three, the Ferrari drivers birthed a couple of now-legendary memes before memes were even really a thing. On the grid after the red flag, Felipe Massa was asking for a white visor over team radio and getting quite worked up about it, to which his race engineer Rob Smedley responded “Felipe baby, stay cool, we’re bringing you the white visor” and thus, the legend of Felipe baby was born. His teammate, however, drew a bit more controversy. 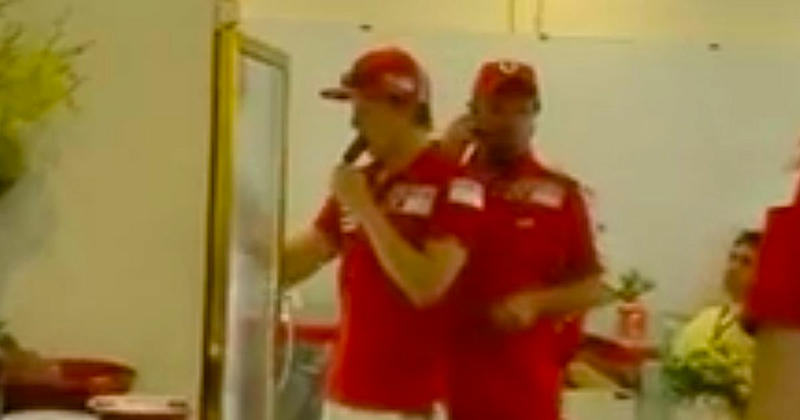 While the rest of the field was waiting for a restart, cameras cut to Kimi Raikkonen in the garage, wearing a pair of shorts and chowing down on an ice cream. It looked like he’d simply had enough (which would be understandable, given that at one point in the race his team put him on full-wet tyres on a bone-dry track) and decided to give up, but it turned out his car had developed an issue just as the race had been stopped, so he was out anyway. Alfonso Thiele (born 1920) was born in Turkey and lived most of his life in Italy, yet raced under the American flag. He started just one race - the 1960 Italian GP - which he failed to finish. Ronnie Bucknum (born 1936) became the first person to race for Honda in F1 when he drove for the team between 1964 and 1966. His best finish from his 11 starts came in the 1965 Mexican GP when he finished fifth (while teammate Richie Ginther claimed victory).